Do you have an executive career personal brand? Many things related to a career personal brand be viewed with a hint of scepticism. An understatement? Probably. 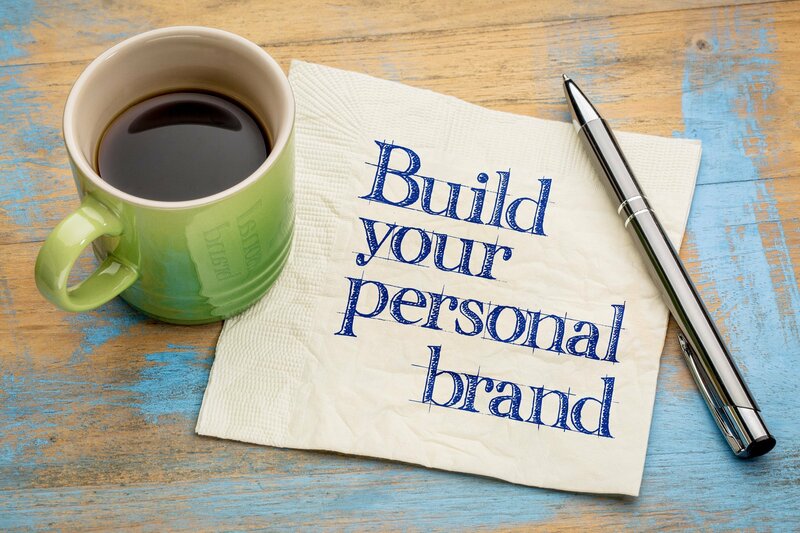 But after speaking with many senior level executives and recruiters from many different countries it’s becoming evident that being able to competently articulate your personal brand is critical, whether it’s related to a job search, or as part of your current executive role. I like Glen Llopis’ take on personal branding. In his Forbes article he says, ‘Personal branding, much like social media, is about making a full-time commitment to the journey of defining yourself as a leader and how this will shape the manner in which you will serve others’. So this is not a quick fix but a considered inclusion in your day-to-day leadership function, as well as during your job search phase. Entering into ‘social and digital’ is about creating the habit, momentum and compounding progression that will lead you to success – landing your next senior level position & learning the skills to thrive in the digital age of business, thereby avoiding obsolescence. So given that it’s an important factor for digital age leaders of the future (vs industrial age leaders of the past) to embrace personal branding, how do you begin to communicate your brand to the world at large; recruiters, hiring managers, company owners (and in post it could include stakeholders, staff and customers)? There are a number of aspects involved and I will focus in this article on the job search aspects specifically. No, it’s not to keep personal branding experts in work. You can gain more clarity about yourself (increased self-awareness, improved emotional intelligence quotient), become more confident about how you articulate your unique value proposition, and have a positive effect on others in your life and work environments; I believe it really is that profound. In pragmatic terms we can help you establish a strong credible personal brand through demonstration of your thought leadership, as well as ‘elevator pitches’ and an examination of your goals, values, and drivers. Don’t settle for being ‘the average candidate’. We write more about this here. Here’s a quick challenge for you; take a look at your LinkedIn summary section, assuming you already have one in place. If we removed your photo and name at the top of your profile, could that summary section describe any given number of professionals with your job title or sector experience? If the answer is yes, it’s time for a re-think about how you’re presenting yourself on social. First and foremost, buy into the concept of your career personal brand and read about it further. Once convinced, start to build a plan about how you’re going to convey your personal brand, especially during this job search phase. Values, Differentiation, Value propositions will all form part of the plan, but so will actively addressing any potential ‘red flags’, or questions that you may not want to be asked, but are sure will come up most times, ‘Why did you leave your last role?’, ‘Why has it taken so long to land your next role?’, and I’m sure you will identify others. My advice here is to meet these head on, practice how would answer them – write it, record it, rehearse it. Don’t let these type of concerns trip you up at the last hurdle. How can having a Career Personal Brand help you to Be Found for that new role? The clue is in the title of that last heading to some degree. We’ve taken steps to ensure we can offer cutting edge advice to executive job seekers, and part of that is around our Be Found approach. We have produced a webinar detailing why this is important and how it can also assist you to access the hidden jobs market, and you can access the recording of that webinar here. Taking on board these concepts will massively increase your chances of landing your next executive job faster. If you’d like more personalised career personal brand advice, let’s talk it over.